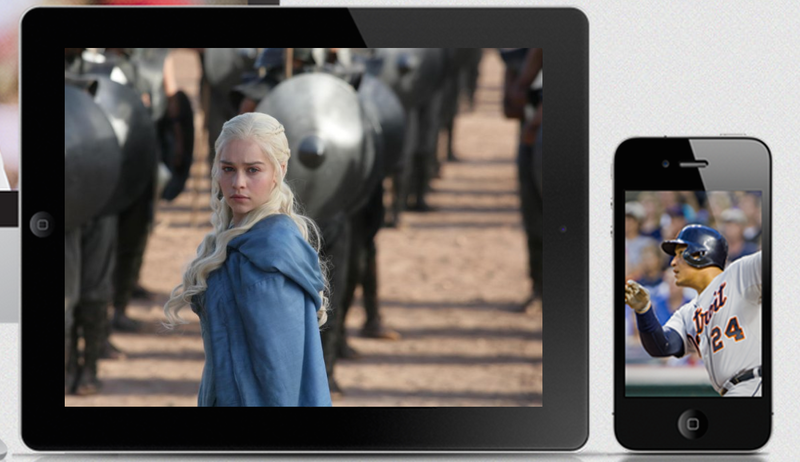 HBO has had several years of practice with streaming its HBO Go product, but things are about to get a lot more complicated when it launches its standalone streaming service in 2015. So who does the cable network turn to for help with rolling out this new offering? Major League Baseball, of course. More specifically, MLB Advanced Media, the behind-the-scenes media operation responsible for MLB.tv and which also has a hand in non-baseball streaming services like WatchESPN and the WWE Network. The Wall Street Journal reports that HBO chose to outsource a good deal of work to MLBAM rather than hire on hundreds of engineers needed to launch the new product. HBO did much of the development of HBO Go in-house, and while it works just fine for most people most of the time, it still has problems remaining stable during the occasional high-profile premier. That said, users of MLB.tv are well aware of the service’s historically poor performance on opening days. Additionally, a standalone HBO app that doesn’t necessarily rely on logging in through your pay-TV provider will present its own set of challenges. HBO, currently lax about users who share HBO Go logins with friends and family, will likely have stricter requirements on the number of devices using the service at any time. Of course, that’s just speculation since HBO has yet to reveal any concrete details on the service.